Thomas “Tom” F. McCarthy Jr., 96 formerly of Ely Avenue passed away Tuesday at the Genesis Westfield Center. He was born in Springfield on July 25th, 1922 to the late Lucy (Seymour) and Thomas F. McCarthy Sr. He grew up in Indian Orchard and settled in West Springfield in 1963. He attended Springfield Technical High School and eventually transferred to Cathedral High School where he starred in football and baseball. He was a tremendous athlete and played semi-pro football and baseball after graduating from Villanova in 1947. Tom served as Director of the Parks and Recreation for the town of West Springfield for over 15 years and after that he became the Director of Building and Grounds for Holyoke Community College. Later on in life he worked part-time as a Dressed Man at Toomey-O’Brien Funeral Home in West Spfld. 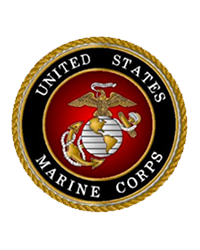 He was a WW II U.S. Marine Corp. Veteran serving in Guam and the Asiatic/Pacific Theatres. Tom was an active communicant of St. Thomas the Apostle Church and served as an usher there for many years. Tom was predeceased by his first wife Janet M. (Flynn) McCarthy (1970), his second wife Germaine “Gerry” (Goddu) McCarthy (2011), his son Paul O’Donnell (1996), and his son Brian McCarthy (1988). 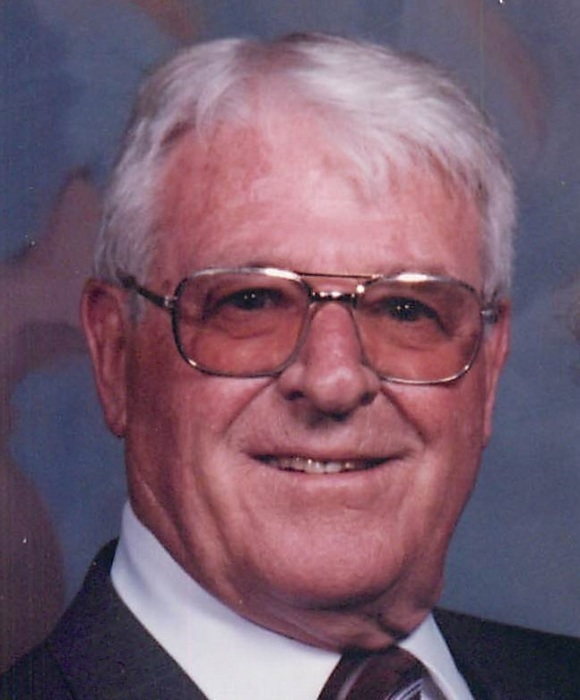 He was the loving father of Linda Engel and her husband John of Naperville, IL, Peter O’Donnell and his wife Ann of West Springfield, and Patrick O’Donnell and his wife Rhonda of Feeding Hills, beloved grandfather of 15 and great grandfather of 17. Calling hours will be Tuesday, Feb. 12th from 9-10:30 AM at the TOOMEY-O’BRIEN FUNERAL HOME, 1043 Westfield Street, West Springfield followed by a Funeral Mass at 11 AM at St. Thomas the Apostle Church. Burial will be at St. Aloysius Cemetery in Indian Orchard. In lieu of flowers donations in Tom’s name may be made to the Wounded Warrior Project, P.O. Box 758517, Topeka, KS 66675-8517.